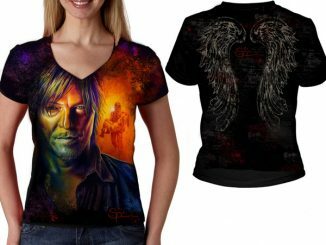 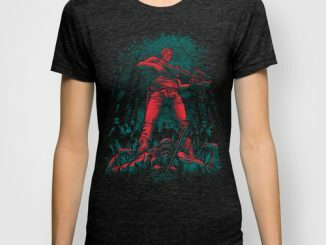 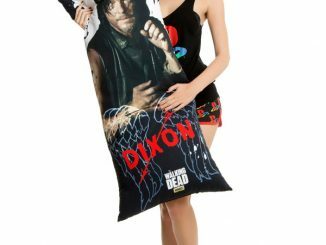 You’ll bask in the greatness that is Daryl Dixon when you wear the Walking Dead Daryl Stained Glass T-Shirt. 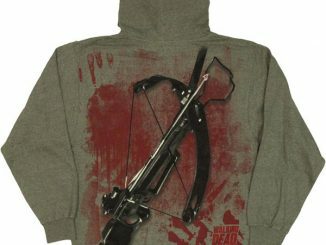 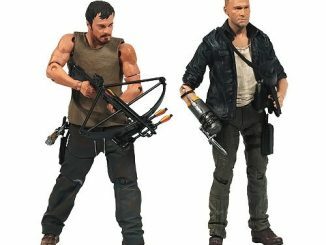 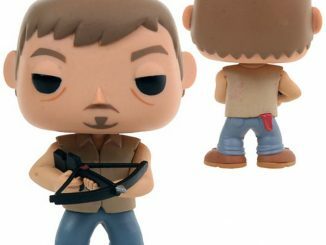 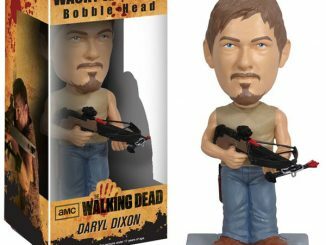 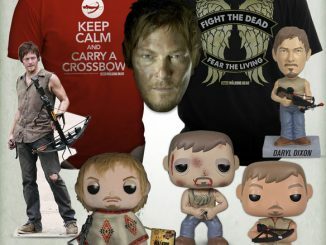 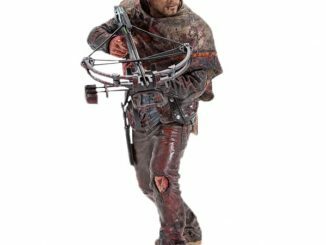 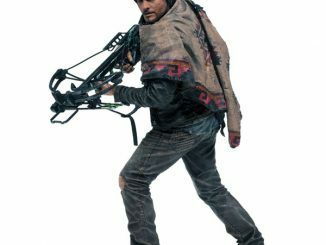 Even though you walk through the valley of the shadow of walkers, you will fear no evil, for you will be protected by the mighty crossbow-wielder himself, Daryl ‘I kill walkers with pieces of other walkers’ Dixon. 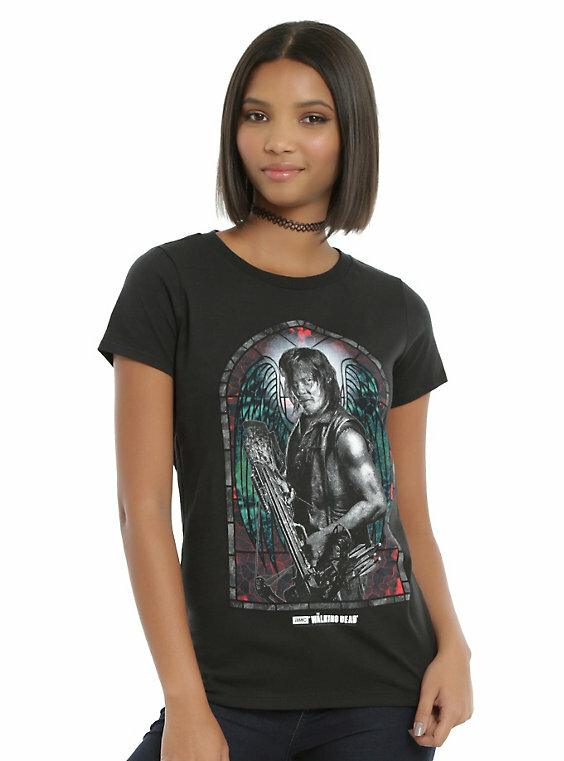 A monochrome Daryl standing in front of a colorful stained glass window creates an eye-catching image that will have all TWD fans kneeling before you. 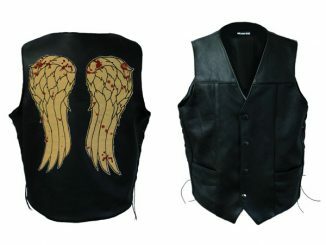 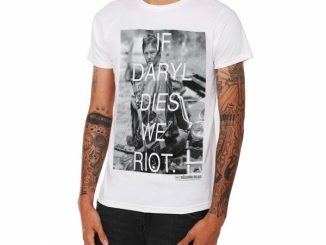 The Walking Dead Daryl Stained Glass T-Shirt is available for $22.90 – $26.90 at Hot Topic.